I have noticed we have been having a lot of fun with the rp! It has been very nice, not too much drama, everyone has been getting along, it has been active, and the idea of a roleplay based website is working out! So I've decided to take roleplay to the next level! Now, the RPotM award will be given out. The RPotM (which stands for Roleplayer of the Month) will be chosen according to two factors for now. These seem simple enough. Remember that your posts must have at least fifty words! For Further Information on Roleplay Rules, Check This Thread! This time and this time only, I won't choose the RPotM off of these two factors though. As of May, 2012, the RPotM will be chosen by contest. Yes. Contest. This contest will be an avatar contest. 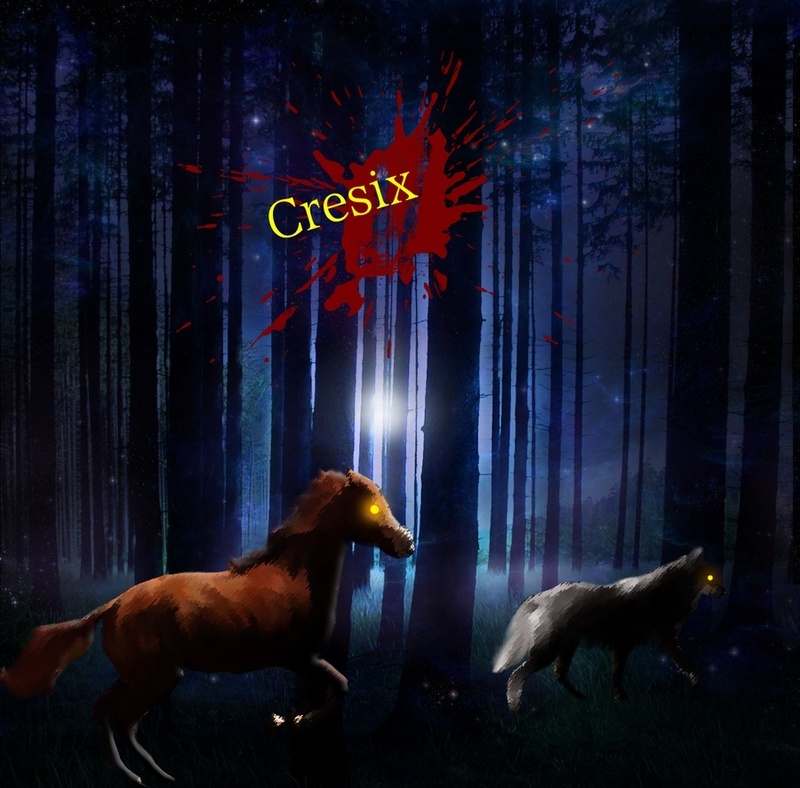 You must make an avatar advertising Cresix if you wish to be blue and have roleplay mod powers. The avatar can be drawn or edited, but the animals are limited to wolf and horse. You must have 'Cresix' written on the avatar somewhere. The character on the avatar can't be your character. It can't be anyone's character, matter-of-factly. Good luck and thanks for your dedicacy to Cresix!